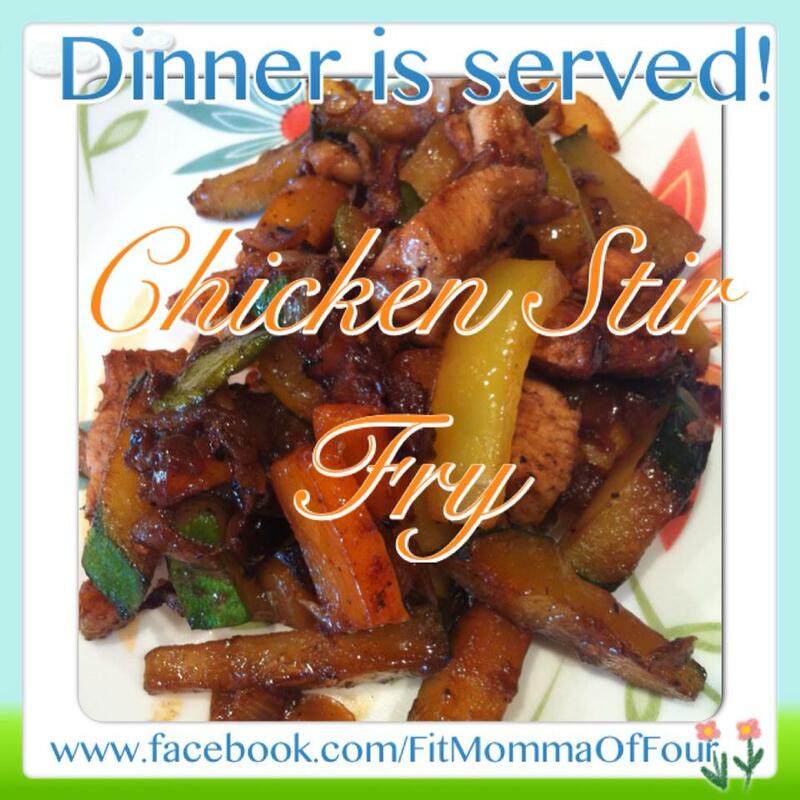 Switched the order of my meal plan & it's only Monday...but I was really feeling like Chinese food this evening! I could've picked up the phone & ordered something from the Hong Kong. But I took some fresh veggies I just picked up, mixed them with some boneless skinless chicken breast chunks, & some liquid aminos (an all natural soy sauce alternative) & VIOLA! I had Chinese food in less than 30 minutes...but it's all fresh, I know all the ingredients, and I saved money! Win-win-win!! !